Tottenham travel to Brighton & Hove Albion in the Premier League on Saturday evening aiming to avoid a fourth straight defeat in all competitions. 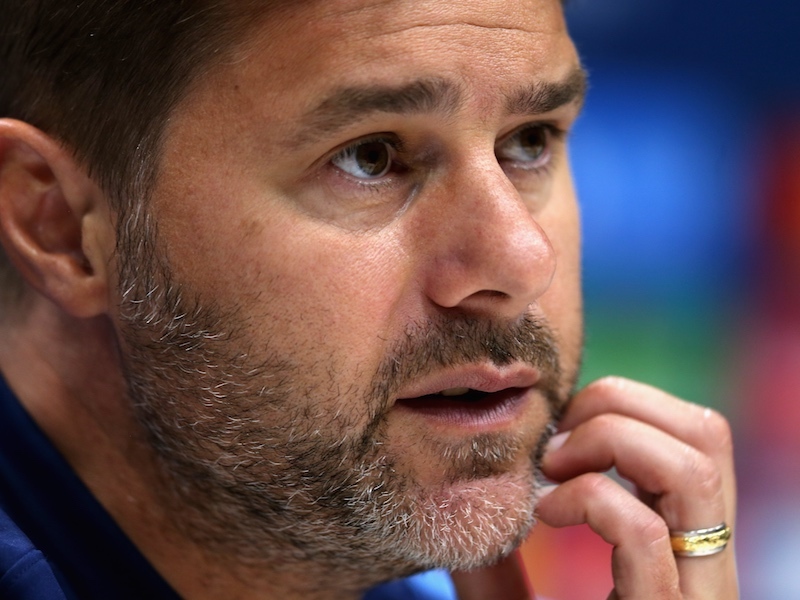 With that in mind, Mauricio Pochettino has a number of decisions to make regarding his team selection. Hugo Lloris is still absent through injury but Dele Alli has returned to training. However, Pochettino said he wouldn’t put any players at risk during his press conference on Thursday, suggesting Alli isn’t quite ready. Kieran Trippier and Toby Alderweireld are expected to return to the team after missing the Inter Milan game, while Danny Rose could also come in for Ben Davies. Eric Dier is surely due a rest, and it would be pleasing to see Victor Wanyama make a rare start. Christian Eriksen could drop into a deeper role to accommodate more attacking players; the likes of Heung-Min Son, Erik Lamela, Lucas Moura and Harry Kane may all be needed to break Brighton down. Here’s our predicted XI to face Brighton – what’s yours? Let us know in the comments. Good luck with that defensive midfield!! wtf? I agree with Paul, the pace would put defences on the back foot. Worm swap with Gazzaniga for god sake. Dembele – if he plays like he did against Inter!!!! With the front 3 mixing it up. I bet we’d win 3 or 4 nil!! !